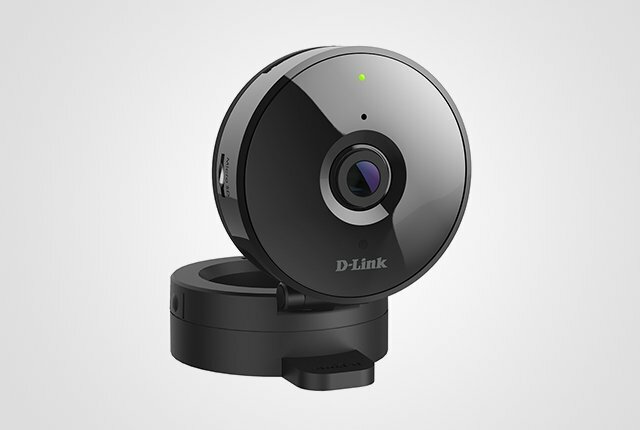 The Omna 180 Cam HD, D-Link’s first Apple HomeKit Enabled Camera. Tech talk got you confused? Here’s the inside scoop on what to look for when buying a router. Having trouble deciding on the perfect gift for that tech savvy friend or significant other? Look no further… We have assembled some great gifts to put a smile on someone’s face. There is nothing more irritating than struggling with Wi-Fi deadspots. 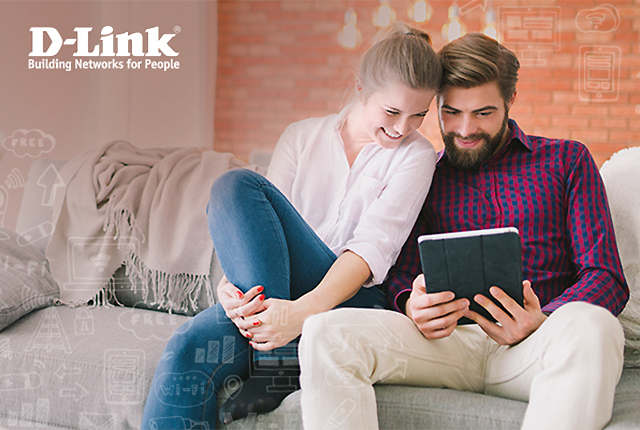 Look out for your loved one by getting them this great, easy to set up, wall-plug Wi-Fi Range Extender that is sure to bring Wi-Fi, and chilled moments, right across their home. Always have way too many devices to charge and connect and manage all at once? 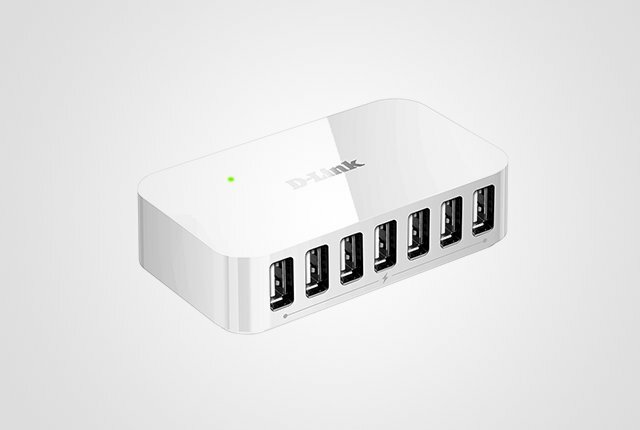 This little gadget will instantly add another 7 fast charge USB ports to any notebook or desktop computer. And the best part… It doesn’t even need a PC to charge your devices. With wide angle lens, night vision, motion detection and sound level detection this is sure to be a useful addition to any family. And the best part? With mydlink cloud services you can check in on everything from where ever you are in the world. Does your loved one have an older laptop or desktop that’s keeping them from enjoying the fastest internet speeds their router has to offer? 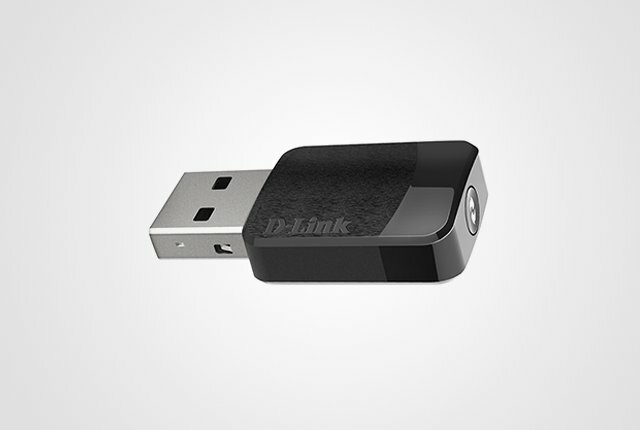 Then it’s time to instantly upgrade their laptop’s wireless capabilities with this powerful little Dual Band USB adapter. 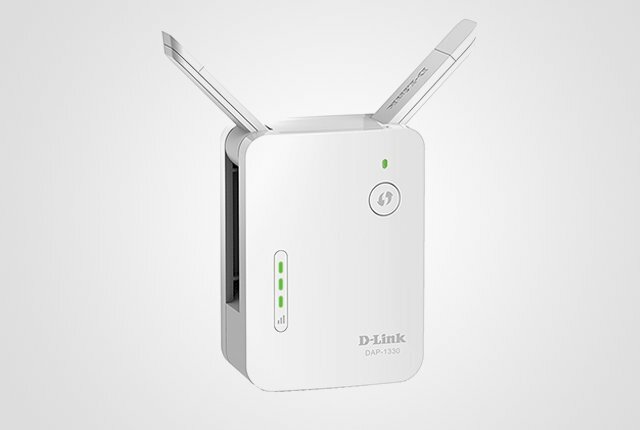 Small but powerful, it’s sure to help sort out any network bottlenecks on older devices. It can be a challenge picking out gift for some people. But now that you have some ideas, what are you waiting for? Get them something practical that’s sure to make their life a little easier – they’re sure to thank you later. 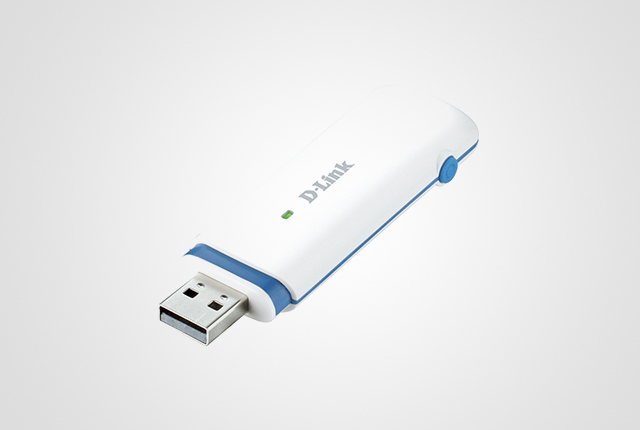 http://www.d-link.co.za/ D-Link Press Office. © Copyright 2019. All rights reserved.